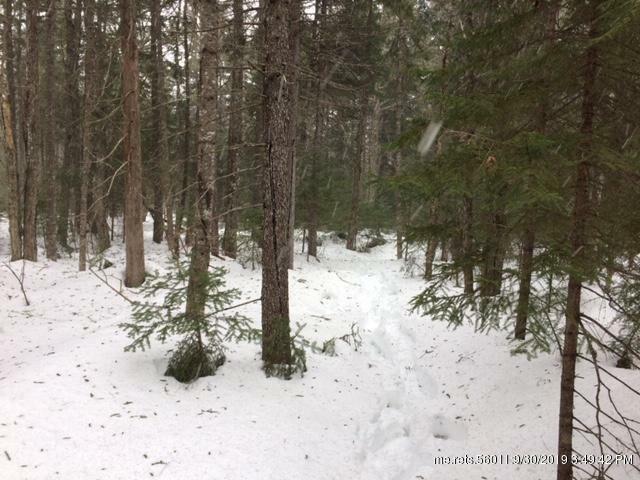 Off the grid, solitude and comfort in this recreational vacation cabin. With a 20'x24' living area, large 12'x20' sleeping loft and 6'x20' covered porch. 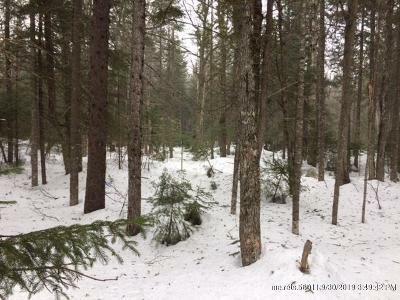 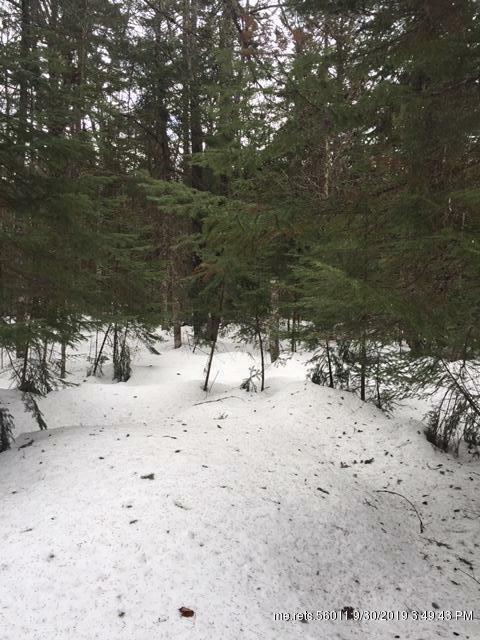 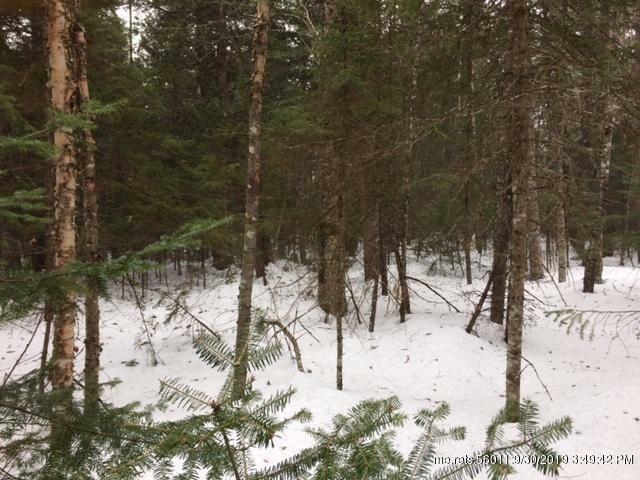 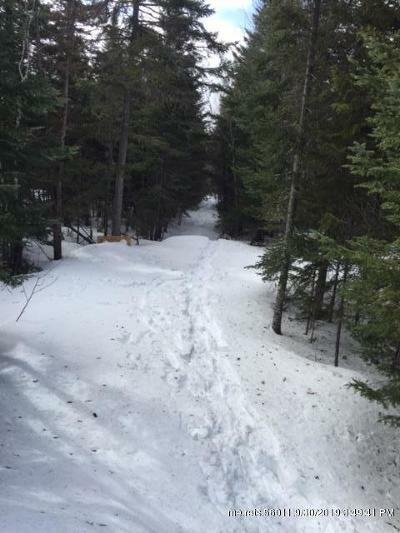 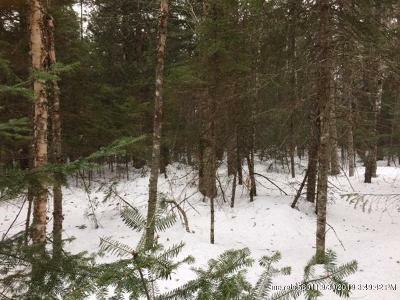 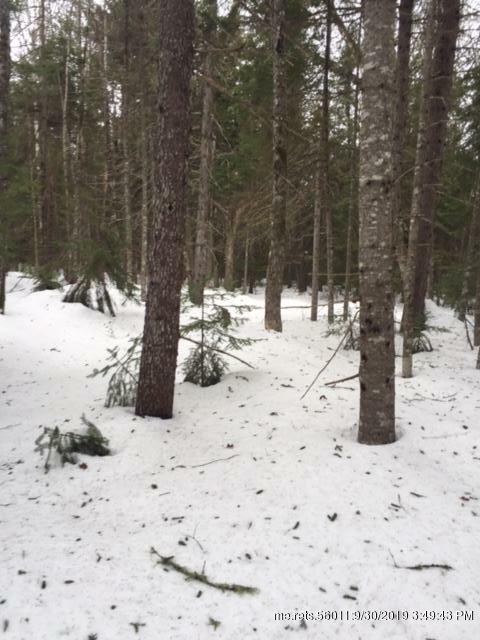 Just minutes to Brassua Lake, Moose River & Moosehead Lake and easy access to snowmobile trails. 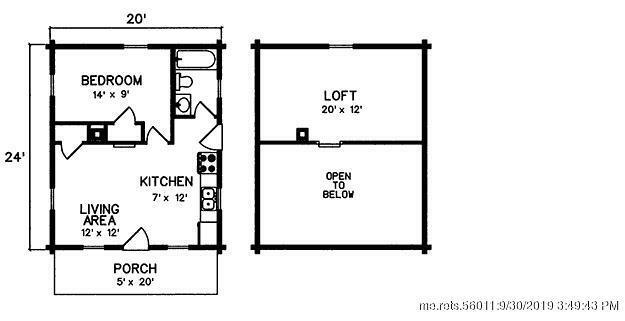 Other cabin styles available.